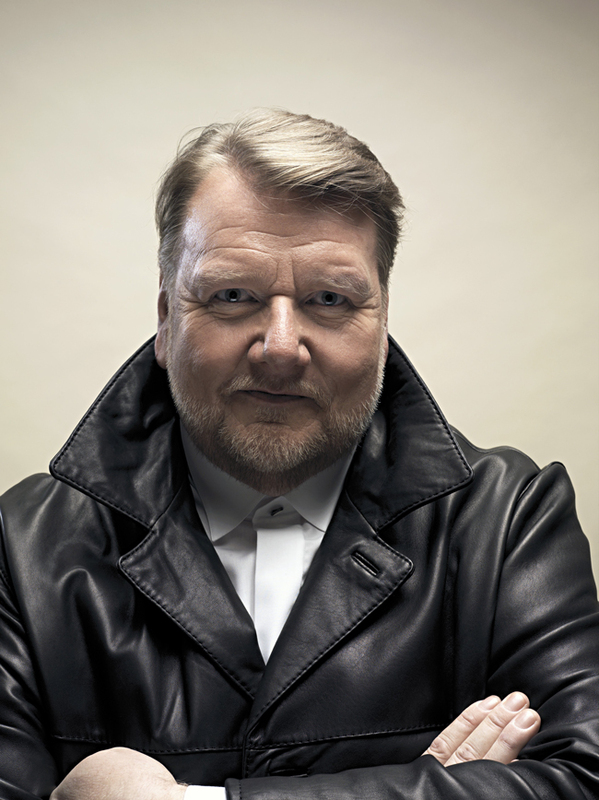 Ben Heppner is one of the world’s premier dramatic tenors. Born and raised in Dawson Creek, B.C., Heppner studied music at the University of British Columbia, winning the CBC Talent Competition in 1979. In 1988, he gained international recognition as a winner of the Metropolitan Opera Competition, and the first winner of the Birgit Nilsson Prize. These two distinctions secured him international recognition and positioned him to become one of the most celebrated tenors of his time. Since then he has sung in the most prestigious concert venues in the world – from the Vienna State Opera to the Metropolitan Opera, to La Scala. In addition to rave reviews for his singing and dramatic sense, Heppner has received several Grammy and Juno awards. He was awarded an honorary doctorate from McGill in May 2002. Heppner will join the voice faculty of the Schulich School of Music for the academic year 2015-16, and is expected to contribute immensely to the rich and dynamic life of the voice area and the school in general. What is it that brings you to the Schulich School of Music at this time? Actually it was a bit of serendipity. I wasn’t really thinking about coming here at all, but then the Chair of the Performance Department, Stéphane Lemelin, called me just before Christmas to invite me to the school and I thought to myself that this seemed like an absolutely perfect idea. I know and love McGill, I know and love Montreal and it’s simply an honour to be associated with the University. McGill gave me an honorary doctorate (2002), and so I thought that was about time to try teaching here. What will your role be at Schulich? I’ll be a member of the voice department, so I’ll obviously be sharing my experience with singing students. At this point, it looks like I’ll have about a dozen students in my studio and I’ll be working with both undergraduates and graduates teaching them vocal technique as well as doing some vocal coaching. I really hope to bring a lot of my experience from the opera world to the students. At this stage in your career, how do you see yourself as a mentor? Well one thing I’ve always been quite successful at is being honest about what it is like to be onstage and what it is like to be a performer. I don’t have some fantasized idea of the way it is out there, and so I can be truthful and both talk about the good points and the tough ones. I really think the students need to know that it’s very challenging being out on the road on your own. It may seem glamourous from the outset, but pretty darn quick you learn that it’s hard to be out there and that even though you might be stuck in whatever fabulous city you’re working in, at the end of the day, you’re still not with your family, you’re not with the relationships that matter to you. I want to talk about this and also help teach the students the strategies they need to have in place so that they can be both successful and happy. What are your thoughts on McGill and Montreal? My very first experience with McGill goes way back to 1978, while I was still a university student. I had one course that I needed to complete in order to get my degree from University of British Columbia and it happened to be a French course. Essentially I could take this course at almost any university in the world and transfer the credits back to UBC, so I decided to come to McGill. It’s a funny thing because I was pretty busy while in Montreal. I also sang with the Tudor Singers, which was founded by Wayne Riddell; I was a soloist in the Church of St. Andrew and St. Paul; and I sang at a synagogue on Sherbrooke Street. The following June, I married my fiancée and we actually decided to move back to Montreal. We lived in the very western edge of N.D.G. and my daughter was born at the Montreal General Hospital. So I guess I can say I know the city fairly well. In 1981, we moved back to Toronto, but I kept coming back to Montreal regularly, for concerts and things like that, but then my teacher and coach (Bill Neill and Dixie Ross-Neill) were hired by McGill and so I began coming back even more frequently. Back then, every few weeks or months, really whenever I had some time, I would pop in to see them, either flying, taking the train or driving and I would take some lessons with them, then head off to do something like sing a role in Paris. So you see, I’ve had a lot of experience with what has been going on what was once called McGill Faculty of Music. Now, of course, it’s called the Schulich School of Music. I appreciate how well respected the areas of instrumental, winds, and orchestral training are, too. I feel that coming to Schulich is very familiar, and I would almost say that I know the school almost as well as I know my alma mater. And I love Montreal. It’s such exciting city culturally. Canada without Quebec would be horribly boring! There will be at least two Dawson Creekers at McGill.